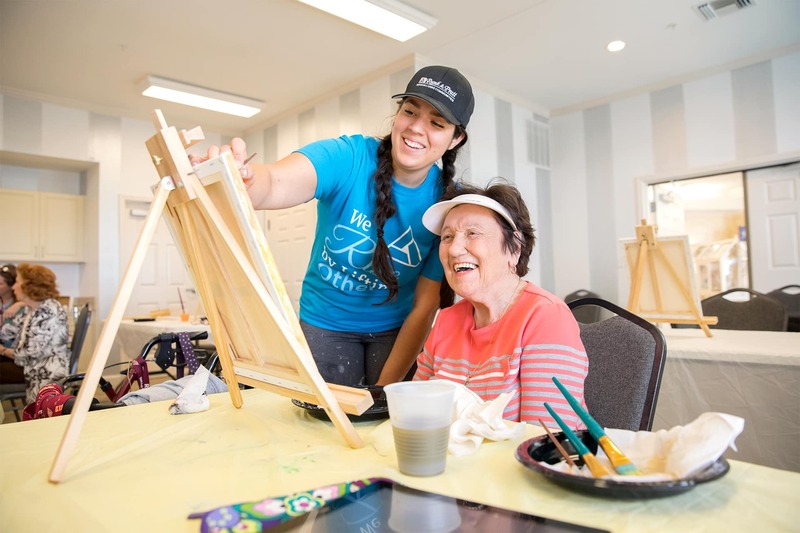 Because we treat our residents like family, we want everyone to feel at home while living at Runk & Pratt. 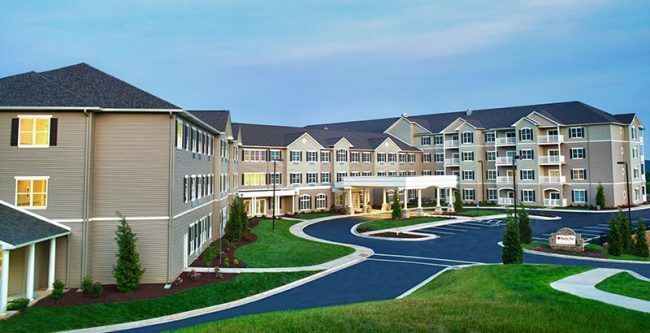 That’s why we provide high-quality services and amenities to ensure our residents stay comfortable and taken care of. 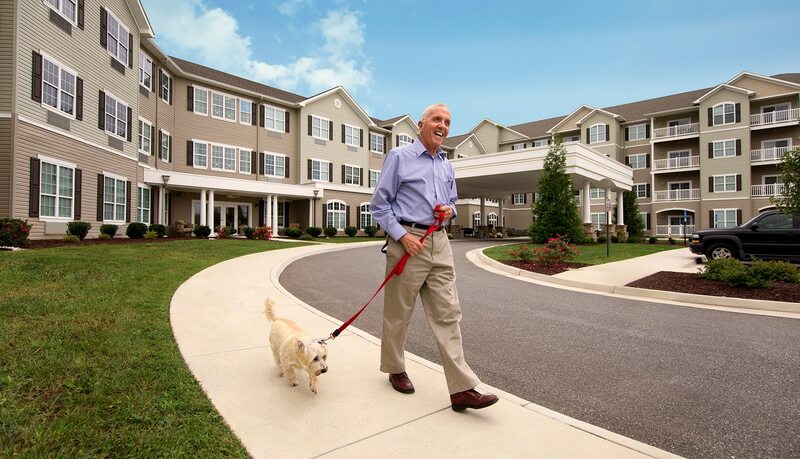 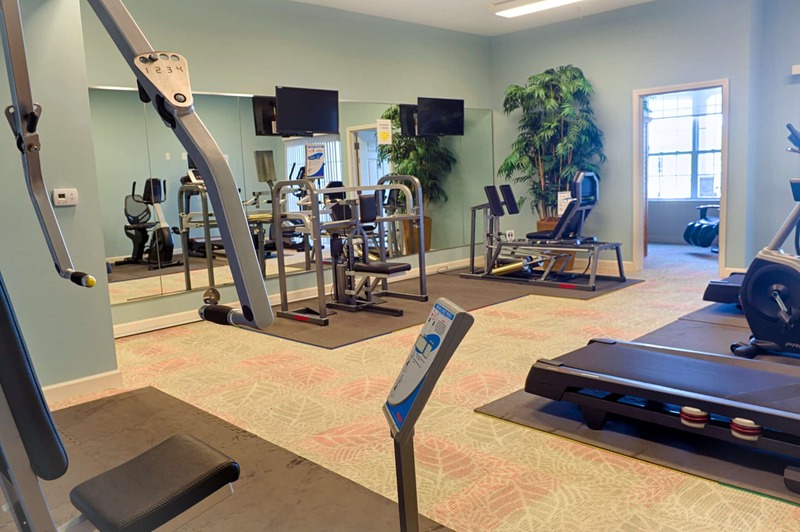 Every day living is made easy in a community that fosters active lifestyles and community engagement among residents. 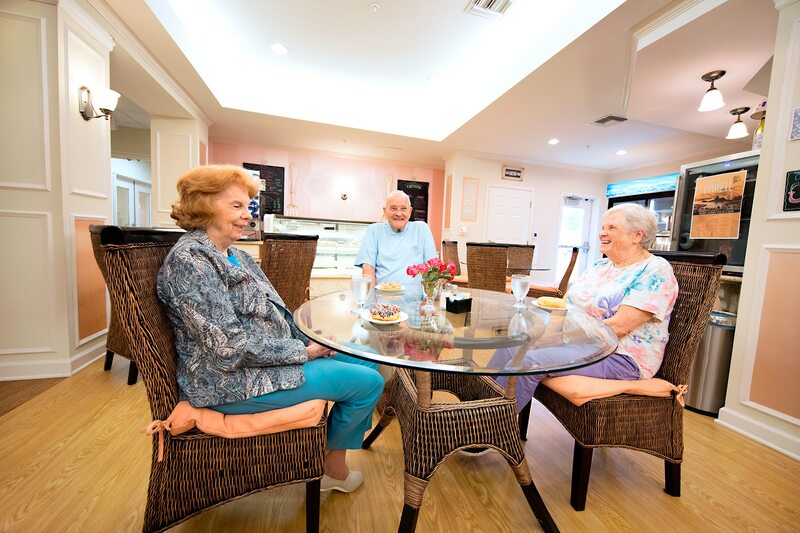 At Liberty Ridge we love to see our residents enjoying some of the services we go above and beyond to provide. 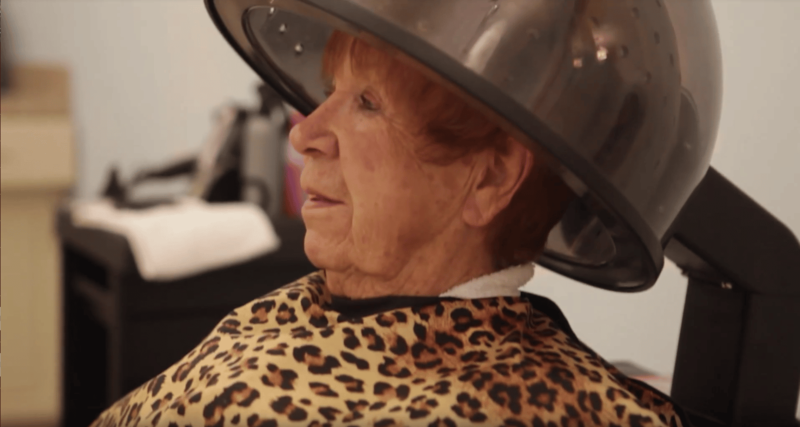 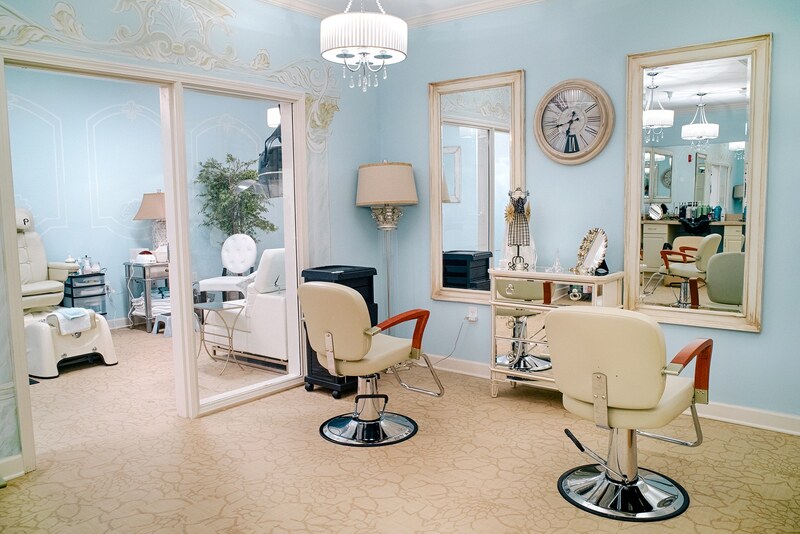 Watch the video above to see residents Betty, Cathy, and Wayne enjoy some time in our in-house salon and spa. 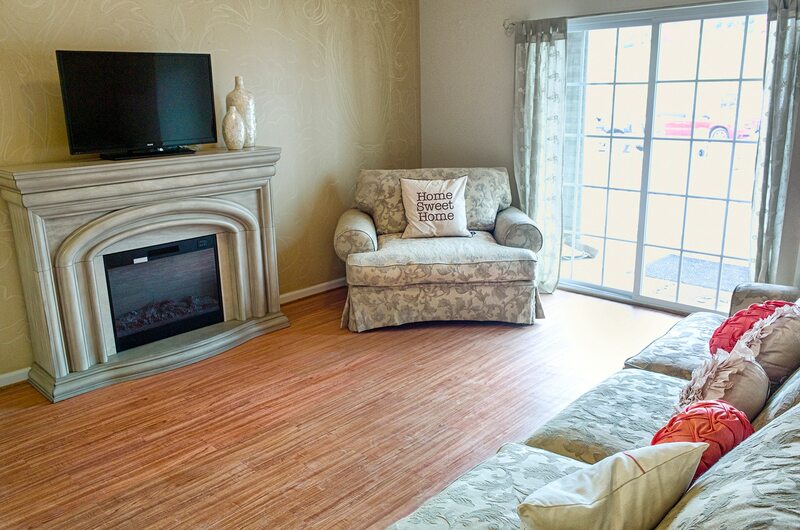 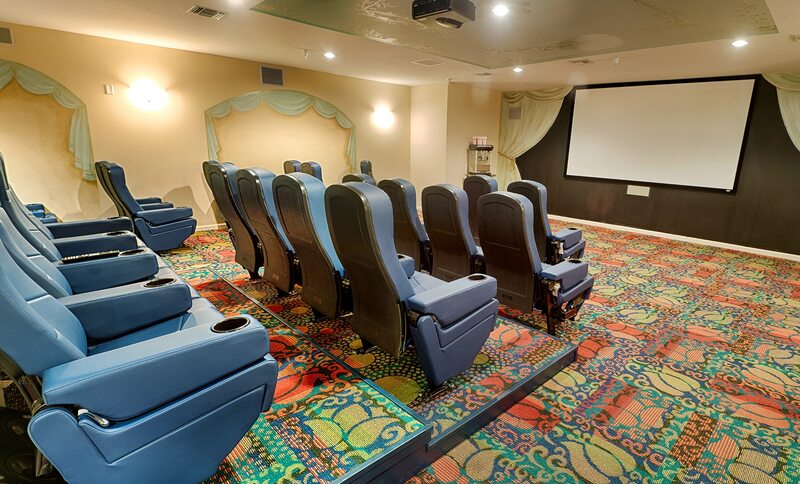 Luxurious, customizable living spaces to fit your lifestyle & needs.